Get a complete taste of legendary musicians and up-and-coming bands in these 7 minute interview pieces set to the artists own music. Hosted by Kyle Meredith. 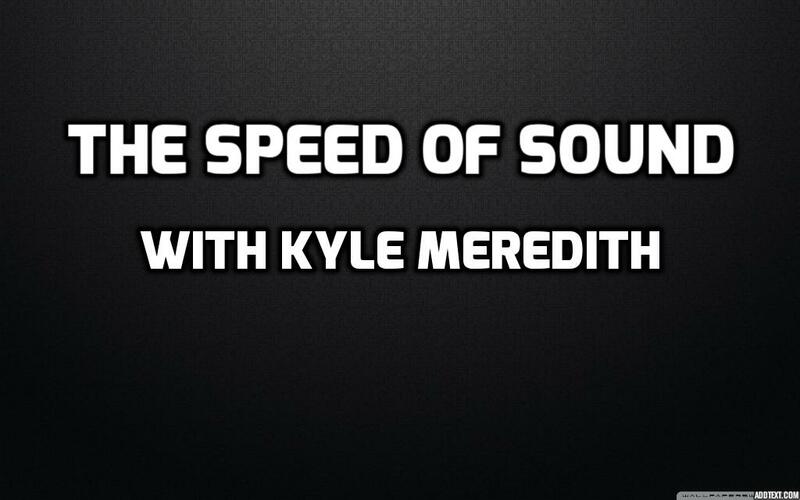 Kyle Meredith can be seen and heard in Paste Magazine, NYLON Magazine, Billboard, Salon.com, NBC, LEO Weekly, and Spin. Nominated FMQB's Music Director of the Year 2011-2015, he can also be heard daily on WFPK in Louisville, KY and on NPR's Here & Now. 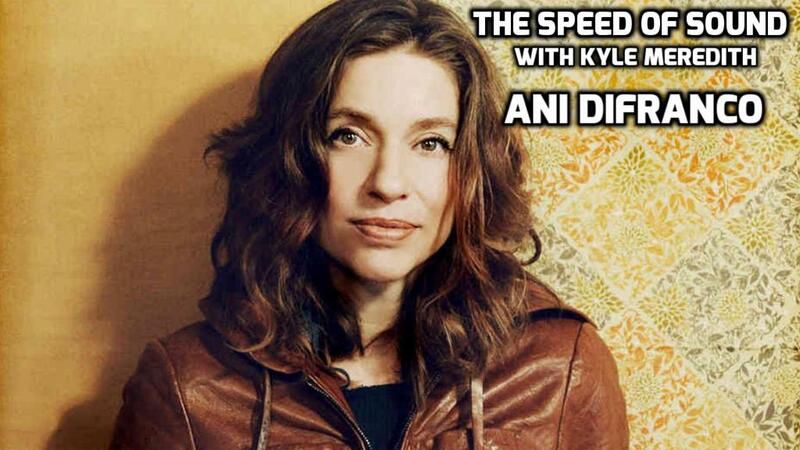 For the past 6 years, his interviews have been widely published and syndicated, and now find themselves in the new series, The Speed of Sound. 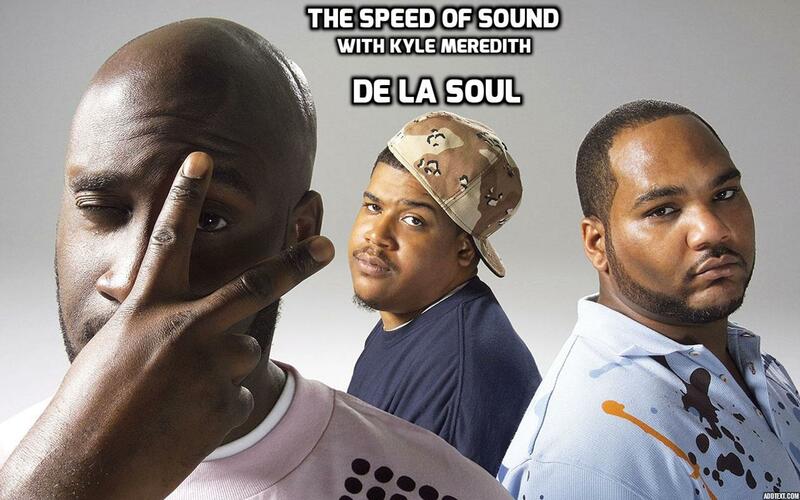 In these 7 minute pods, listeners are given a complete overview of their favorite musicians as we weave their music in and out of the conversations. 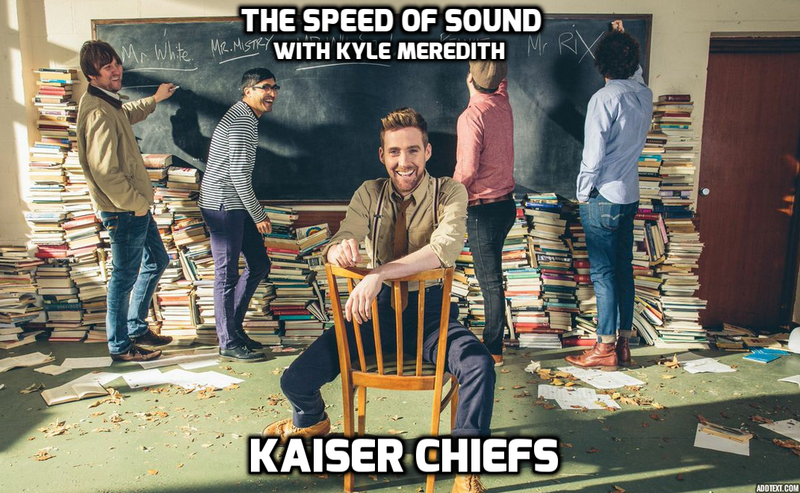 From legends (Paul McCartney, U2) to up-and-comers (Young Fathers, Sylvan Esso), you'll hear it all... at The Speed of Sound. Bought by KUCB, KSRQ, WLPR, KSUT, and KRCB-FM "Radio 91"
Bought by KUCB, KSUT, WLPR, and KRCB-FM "Radio 91"